Located in the mountains 30 km north of Jixian County, Huangyaguan Great Wall is 42 km long and belongs to a part of old Great Wall. 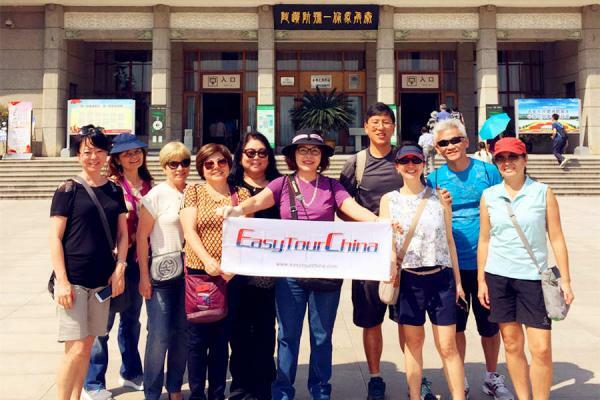 To the east, it reaches Malanguan Pass in Hebei province; to the west, it meets Jiangjunguan Pass in Beijing. 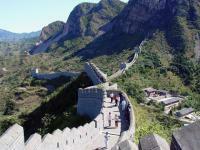 Huangyaguan Great Wall owns four towers with city gates, facing east, west, south and north respectively. Such a structure forms the whole defensive system. 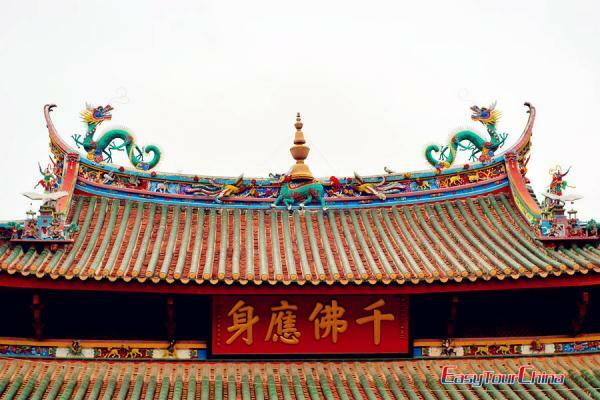 It was built originally in AD 557 and was rebuilt in Ming Dynasty. 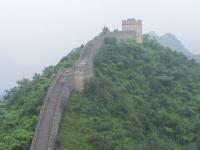 Especially, national hero - Qi Ji-guang, contributed much to this section of Great Wall in Jixian County. His story has been widely spread among the local people. 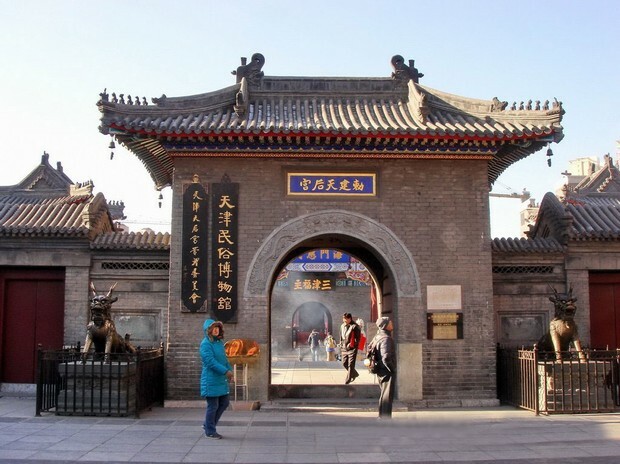 In 1984, the Great Wall was rebuilt by the government, and later many cultural attractions were added to the area, including Great Wall Museum, Bagua Town (eight diagrams) and so on.